HP Processor Kits: Manufacturer Part# 69Y4702 This is the full processor option kit. 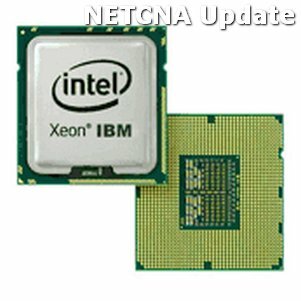 It includes the Processor(s), Heat-Sink(s), Fan(s), Thermal paste Intel Xeon processors represent a broad product line to meet a range of demanding performance and energy efficiency requirements for compute-intensive embedded, storage, and communications applications. View More In Digital Signal Processors.